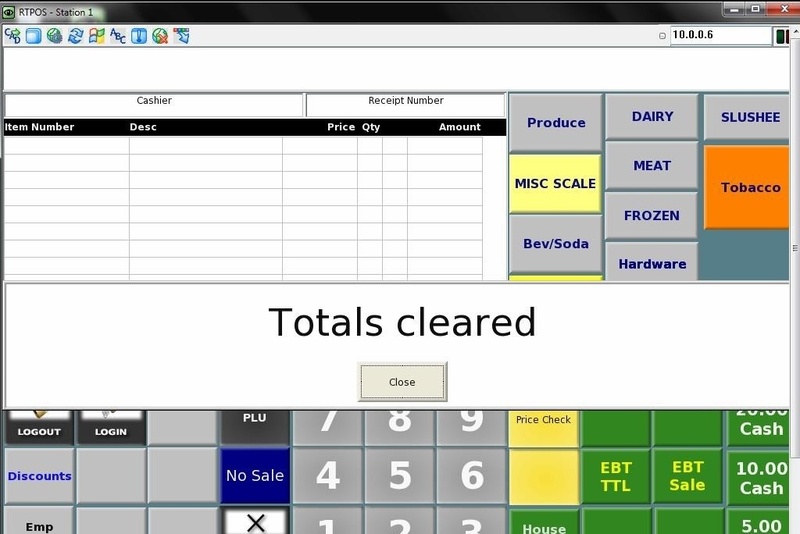 Tech Tip: On the Aurora NCC Point of Sale System, registers must show "Totals Cleared" before starting a new day. If it does not, it means that the computer in the back did not communicate with the registers. If you do not do the following, totals may be lost!